Please Note: If your Organisation has a site that was custom designed by SportsTG's Design Team, please do not make any changes within this area. Please, instead, contact your Account Manager who will be able to assist in making changes to your website. To make changes to your Website's Colour Scheme, you can do this by going into the WEBSITE area of the console and clicking on DESIGN OPTIONS. 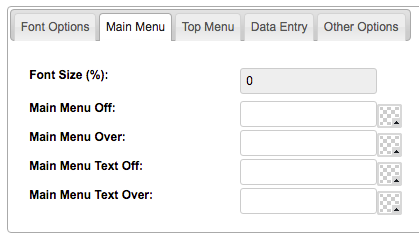 You can then select FONTS & COLOURS from the Left Menu and this will display your current settings. To make changes, click on the Edit button. 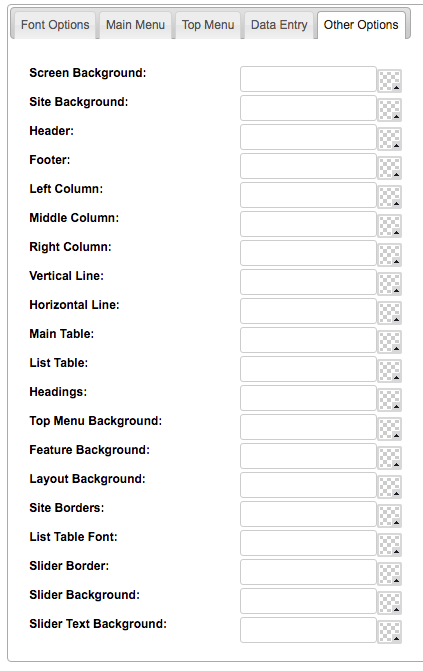 Font Options: will amend the Colour and Style of the Fonts on your Website. Main Menu: will amend the colours in your Main Menu. Top Menu: will amend the colours in your Top Menu. 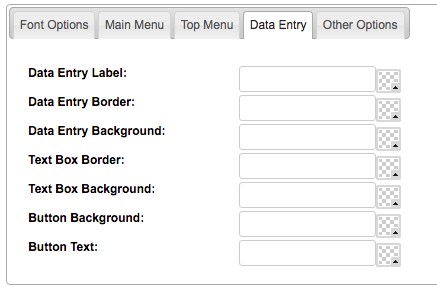 Data Entry: will amend the colour scheme of any Data Entry pages you might have on your Website. 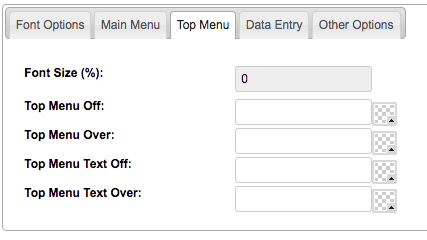 Other Options: allows you to update the other areas of your website.